Piper, John. The Supremacy of God in Preaching. Grand Rapids, MI: Baker Books, 1990. This is one of Piper’s early works. It is concise (at 105 pages) and focused. 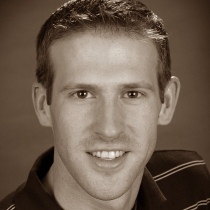 It’s focus is not on the details of homiletic approach, but the philosophy of homiletics. The goal and means. 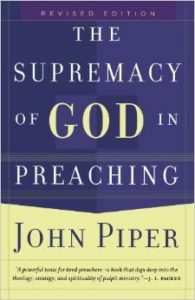 Piper makes his case that God is the centre of everything and therefore should be the centre of preaching. He then looks at the life and ministry of Jonathan Edwards to illustrate God-centred preaching. Piper’s arguments are brief and simple, profound and sweet. If you preach, I believe you will benefit from this book.